“As above, so below,” has many different, yet interrelated meanings and is one of the core concepts in mental alchemy. The broad definition is the relationship between the microcosm and the macrocosm. 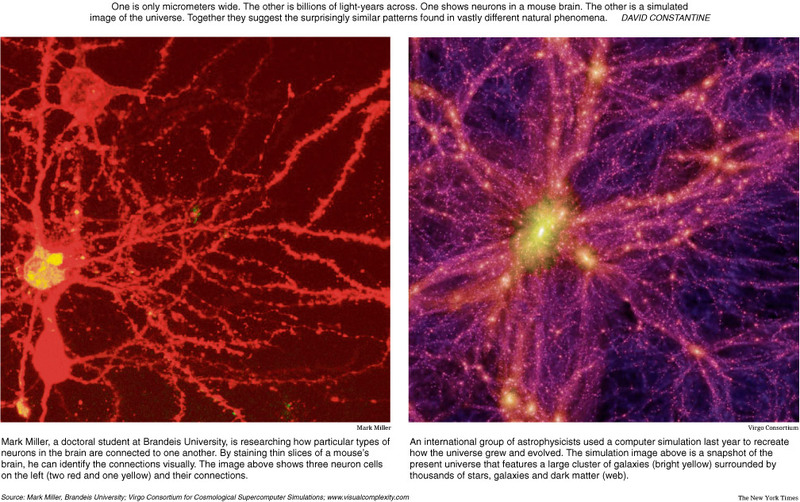 For example, recent mappings of the universe show that the structure of the universe appears very similar to the synapses and neural network of the human brain and some scientists have found proof that the universe even GROWS like the human brain. In the context of subliminals, however, “as above, so below” refers to the relationship between your inner and outer realities. Namely, as you develop and change your inner reality, your outer reality will shift to match it. This is the basic (yet incredibly profound) method of action for how subliminals work. As you use a subliminal to change your deepest, innermost beliefs and thoughts, your external reality — what you perceive consciously as “your life” — will shift to match it.